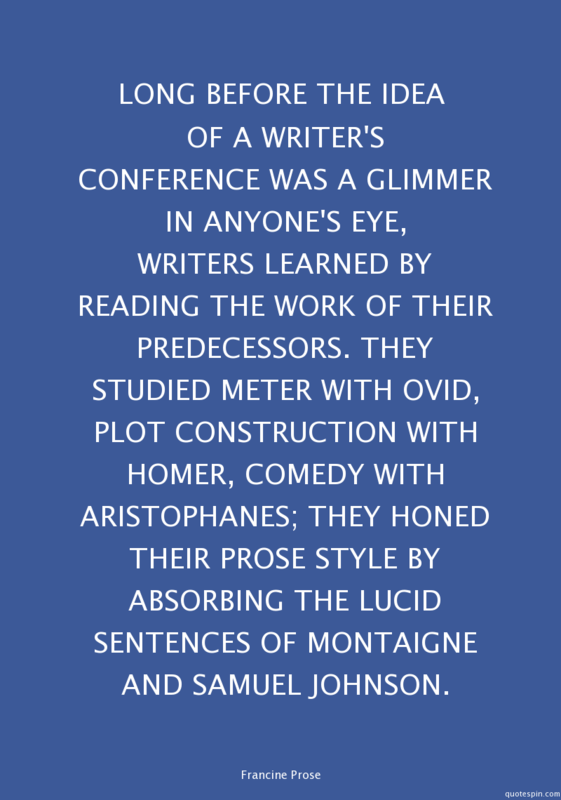 What’s the Deal with Writers’ Conferences? Three years ago, I attended my first writers’ conference. It proved to be all that was promised, and considerably more. So, if I got so much out of it, why am I registered for a conference in August? Do I need another one? Why? 10. Don’t go if you already know everything there is to learn about the craft of writing, or, if you don’t like to learn, period. 9. Pass it up if you’re an expert on the publishing industry’s process. 8. Stay away if other writers and authors bore you to tears. 7. Skip it if you’ve had it up to here with inspiration and can’t take another drop. 6. Don’t bother if you have tons of positive feedback on your manuscript, and readers are picketing your home until they get a published copy. 5. Forget it if the last thing you need or want is a one-on-one manuscript critique with a high-powered literary agent, editor, or famous author. 4. Sit it out if you have nothing more to learn about establishing a platform. 3. Don’t even think of it if you get creeped out by being around literary agents and editors. 2. Bag it if you think best-selling authors have no business teaching a workshop on writing. 1. Avoid it entirely if you really don’t care about being a successful author. All kidding aside, I highly recommend taking advantage of writers’ conferences. In my two experiences, I met literary agents who critiqued my work, encouraged me, and offered fresh ideas to improve my plot and characters. Among a vast array of workshops, I learned about pitching my book to an agent; writing with humor; “show don’t tell;” self-publishing; maximizing platform; query letter writing, and more. Keynote speakers are typically best-selling authors who inspire and encourage, often telling the stories of their paths to success in publishing. I found that meeting other writers, connecting with authors, sharing ideas, and networking at conferences all provide a wonderful, energizing experience. To learn about Unicorn’s guest agents, editors, speakers, manuscript review sessions, and workshops, check out their brochure: http://www.unicornwritersconference.com/2015-brochure.html or email at: unicornwritersconference@gmail.com. 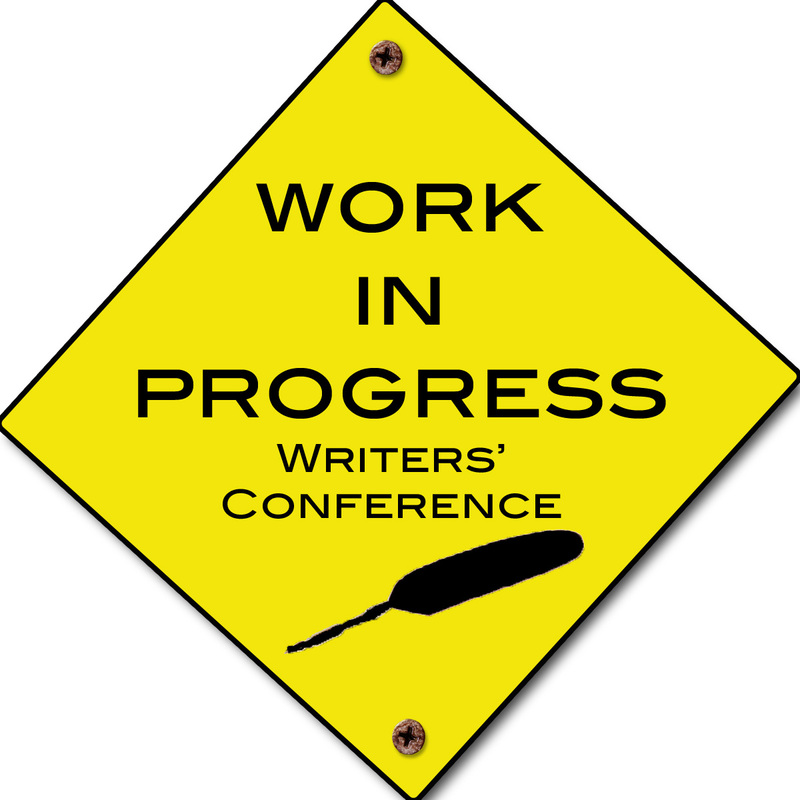 Coming up soon is the Annual Publishing Conference held by Adirondack Center for Writing. This conference will take place on June 6th and 7th at Heaven Hill Resort in Lake Placid, NY. It will include workshops, literary agents, editors and publicists, with one or two day attendance options. To learn more, check out their website: http://www.adirondackcenterforwriting.org/events/97. 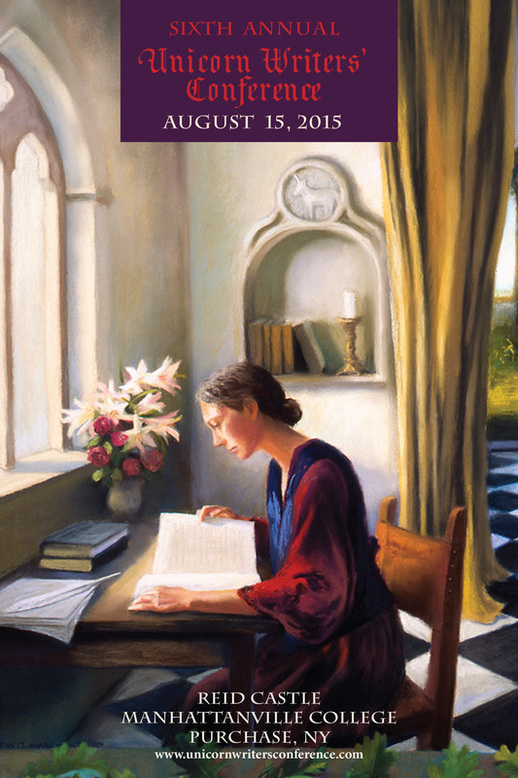 Writer’s Digest www.writersdigest.com and Poets & Writers http://www.pw.org/magazine. 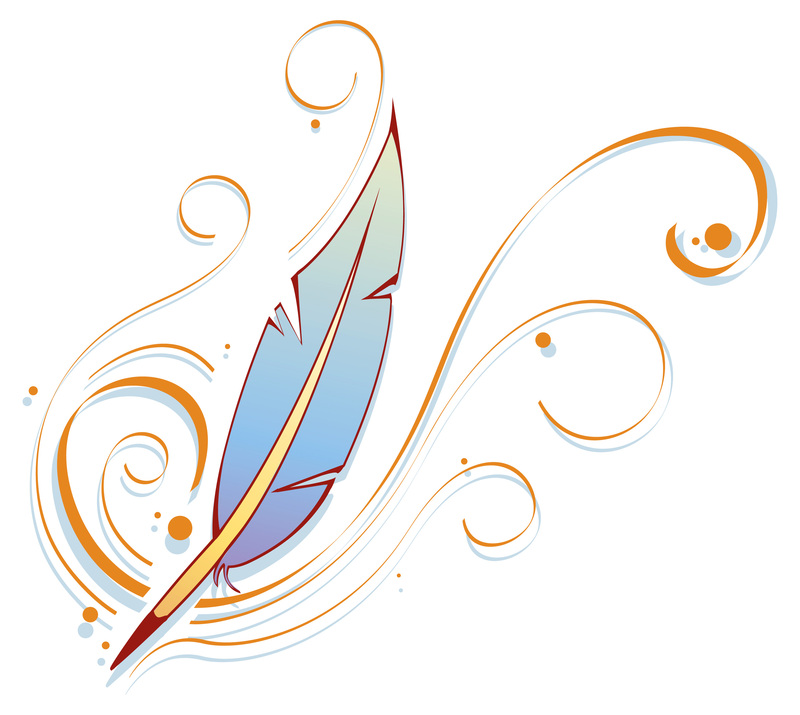 Categories: Uncategorized | Tags: Adirondack Center for Writing, authors, Inspiration for writers, publishing, The Unicorn Writers' Conference, writers, Writers' conferences, writers' workshops | Permalink.